The Superior Hiking Trail follows the ridges of the Sawtooth Mountains along the entire North Shore and is one of the best trails in the country. This well maintained trail is rugged and has spectacular views as it crosses over the many high points and waterfalls. You will see signs along the drive up hwy 61 for trail access and there are numerous areas to explore. 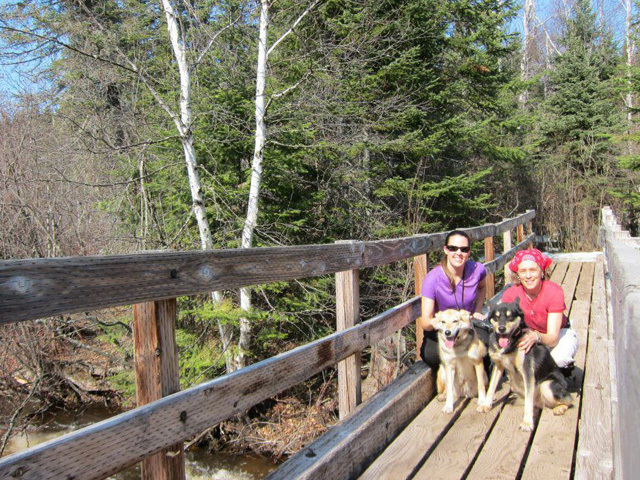 One of our favorite hikes in the Tofte area is Temperance River to Carlton Peak. The trail starts at the roadside parking area at the Temperance River and follows the river for a ways passing many falls and the river gorge. Once the trail turns away from the river it starts to climb up the ridges towards Carlton Peak and gets progressively steeper. The views from the top of Carlton are some of the best around and the peak has just about a 360’ view from the top. It is little over 3 miles to the summit and this makes for a wonderful afternoon hike. This is a very popular hike and the area around the river can be quite busy at times, but it usually thins out once you leave the river. The Oberg loop is also one of the more scenic spur trails off of the Superior hiking trail. It can be easily accessed 6 miles north of Tofte at the Oberg Mountain trailhead and provides several spectacular vistas of the Sawtooth mountains and Lake Superior. This is one of the most popular fall color loops on the shore. 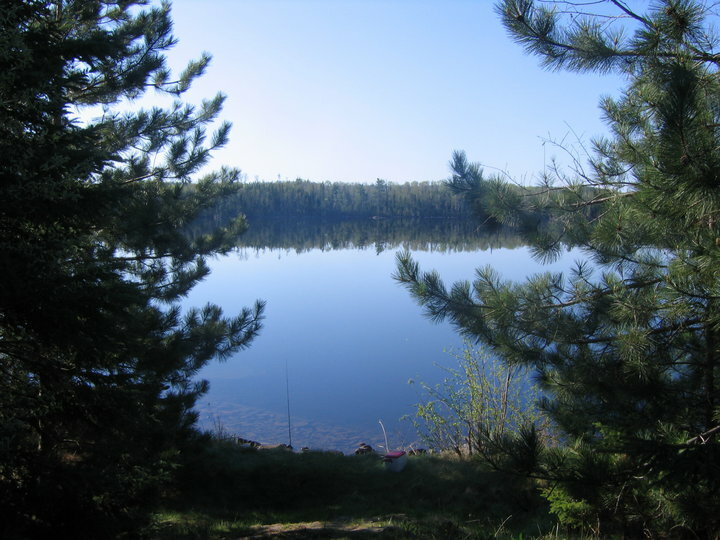 Another option is to drive up to the edge of the BWCA to the Eagle Mountain trail head. 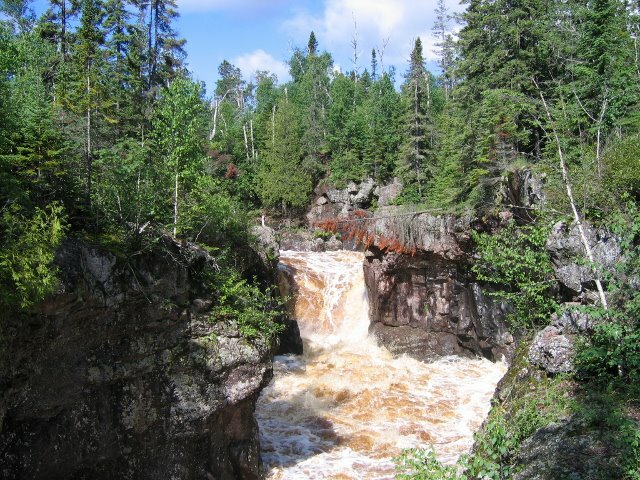 This enjoyable hike will take you 7 miles round trip into the wilderness area and up to the highest point in Minnesota. Day permits (they are FREE) are required for this hike and can be picked up at Sawtooth Outfiters or at the trail head. These are just some of the great day trips in the area! Stop in for more info, maps, or more ideas.